The molecular semi-rigid properties are developed exclusively for Rudy Project and ensure the physical protection of your eyes against impacts, chemical and atmospheric agents; but because they are semi-rigid, they will also minimize injuries during impact of fall. 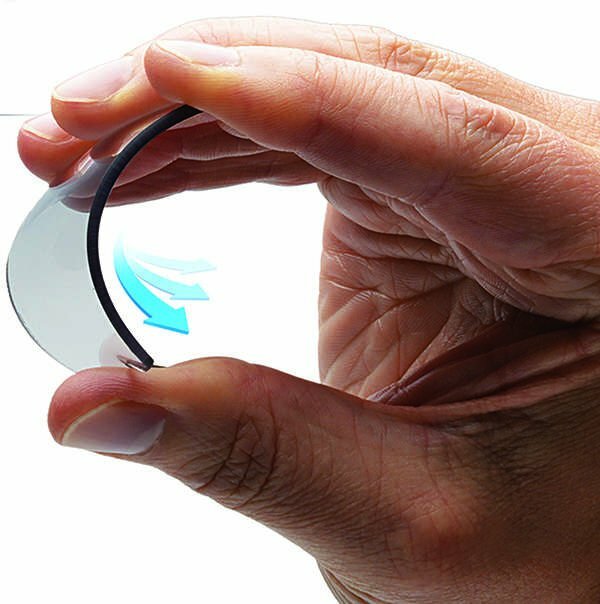 Unlike most photochromic standard lenses, ImpactX lenses are fused in the mass of the polymer itself with a complex manufacturing process, making it more resistant and clearly optically superior to most competitors. 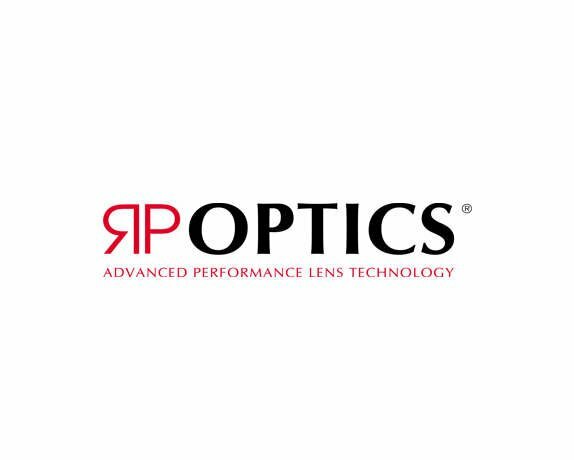 ImpactX lenses are 16% lighter than CR-39 and 10% lighter than polycarbonate; they have lower internal stress and chromatic dispersion than polycarbonate, resulting in sharper images, higher definition, reduces "rainbowing', and more visual comfort. The program offers cutting-edge photochromic and polarized technology for unparalleled weather management. ImpactX is a family of patented polyurethane optical polymers, transparent and unbreakable, originally developed for military and aerospace requirements to provide bullet-proof, transparent, and light-weight material capable of providing superior protection, reliability and longer lasting performance than polycarbonate. 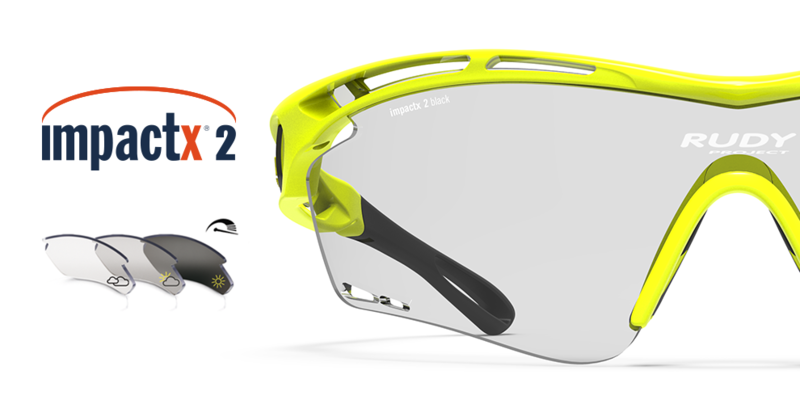 ImpactX lenses boast breakthrough photochromic semi-rigid molecular properties formulated exclusively for Rudy Project and represents the most advanced technological solution in the field of vision protection. Thanks to their transparency and superior optical qualitites, lenses made in ImpactX ensure sharp vision and unbeatable comfort. The ImpactX Polarized Photochromic lenses offer razor-sharp clarity and cut glare while allowing you to see your digital read outs. 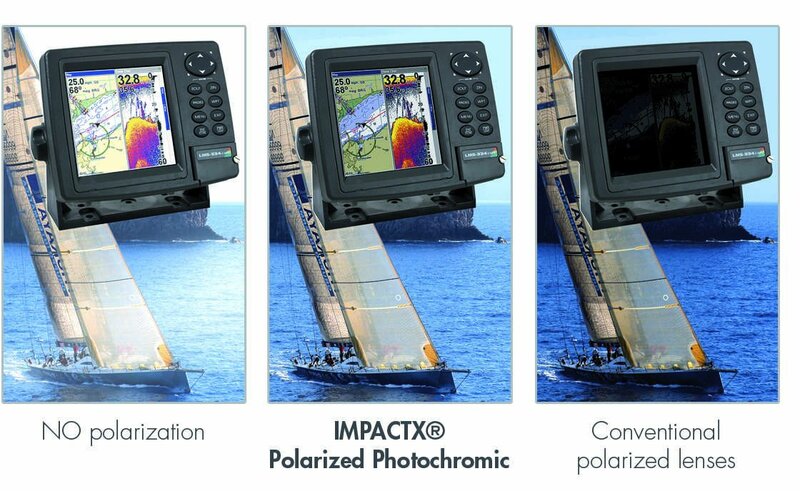 Years of research with professional sailing teams have allowed Rudy project engineers to develop a tailored polarization technology scientifically laminated to read onboard polarized GPS LCD screens without compromising clarity, performance and quality of the lens. 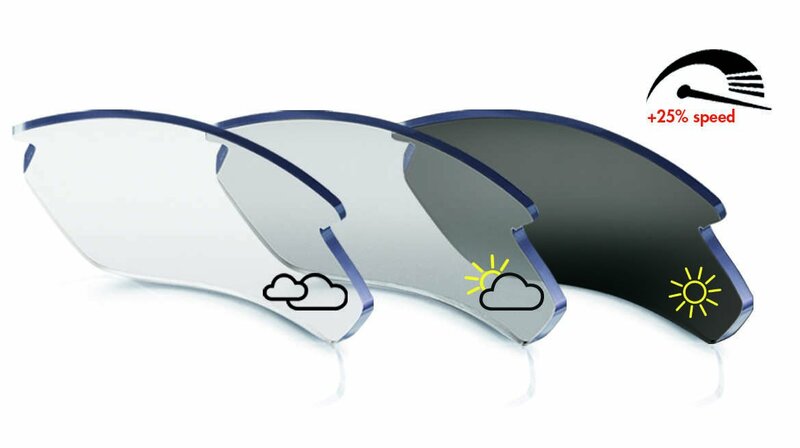 Rudy Project's unique Polar 3FX™ polarized lens technology is one of the most revolutionary applications of science and optics that eliminates annoying glare and eye fatigue. 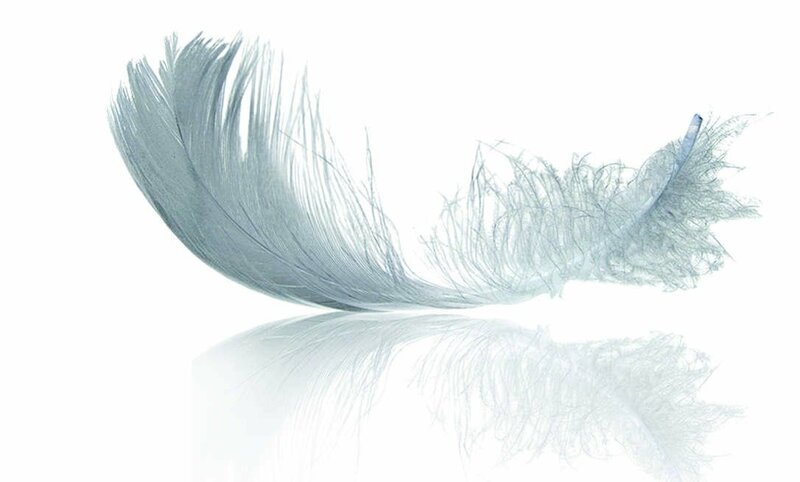 Polar 3FX™ was perfected by combining advanced polycarbonate technology with cutting edge coatings. 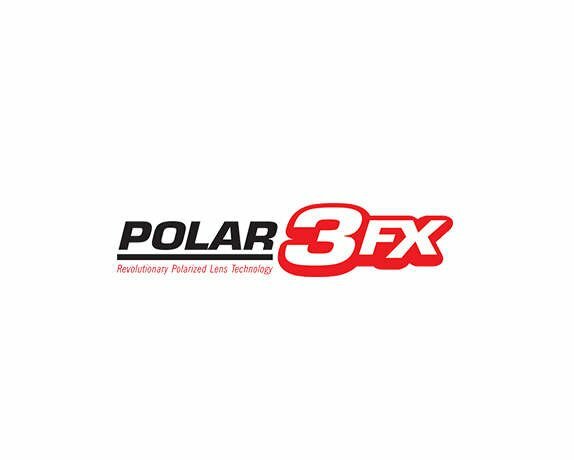 Polar 3FX™ ensures the complete and thorough elimination of glare, polarized light and harmful UV rays while providing excellent eye protection. Its unique light absorbtion and molecular properties enhance contrast and depth perception while maintaining color integrity and minimizing eye strain.